The prominent anti-Semitism watchdog’s censure came amid threats by Palestinian lawmakers to have Liberman tried before the International Criminal Court for his comments. 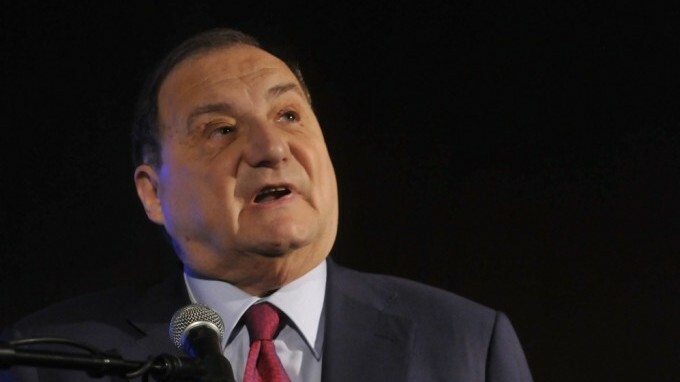 ADL National Director Abraham Foxman upbraided Liberman for his remarks and urged all candidates in Israel’s upcoming general election to avoid extremist rhetoric. 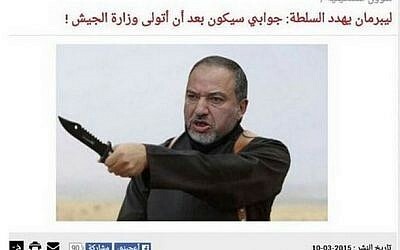 Liberman shrugged off the Palestinian ICC threat and traded barbs with Israeli-Arab Knesset members, threatening to revoke their citizenship if appointed defense minister. The ICC is based in The Hague in the Netherlands. Arab Joint List MK Ahmad Tibi vowed to prosecute the foreign minister and labeled him the “Jewish Islamic State,” comparing Liberman to the ruthless terror group that has carved out swaths of Syria and Iraq. 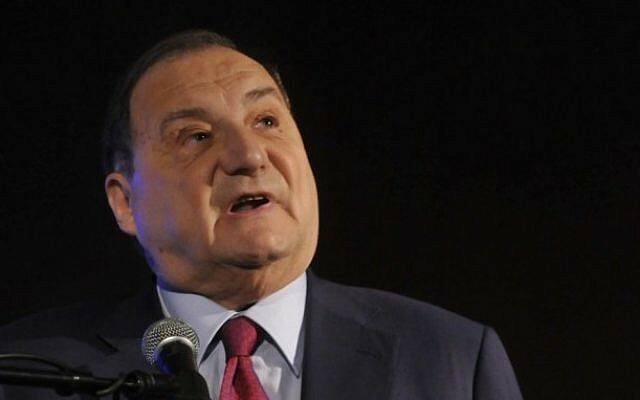 Israeli Arab rights group Adalah beat Tibi to the punch Monday and asked Attorney General Yehuda Weinstein to open an investigation into Liberman’s remarks for inciting violence. 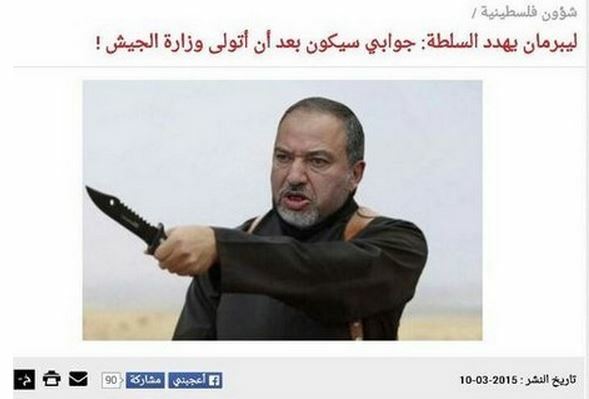 Palestinian social media was also abuzz over Liberman’s comments, with one circulated image comparing the Yisrael Beytenu chief to Islamic State executioner Jihadi John. Liberman hit back at the building opprobrium by reiterating that forceful actions must be taken against those who endanger the Jewish state. The latest polls predict Liberman’s Yisrael Beytenu will win five or six seats in the 120-member parliament, which would make it difficult for him to receive a significant ministerial position, were he to join a coalition.